Trimming your trees can increase the life span of the tree and keep limbs away your home and pool. Keeping your home or building safe. Let our tree service professionals clear your roof and structure. Liberty Tree and Landscaping is owned and operated by the most customer-oriented people in our industry, and therefore, should be the No. 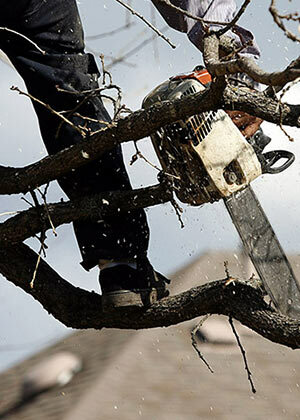 1 company to call when it comes to all tree maintenance and removal services. Whether it’s your home, business or a commercial property, we know how important it is to have the right look and a safe and aesthetically-pleasing environment. We count on no two projects being the same. We also know our customers want a personalized look to their property. To that end, we offer a wide range of services and employ a large staff so that no job is out of our reach. Our yard looks so much better after we had a dying oak tree removed. The Liberty Tree staff was helpful in explaining all of our options and they left our yard spotless when they were done. Just a quick note to thank you for how quick and efficiently your team took care of the Pecan Tree we lost during the storm at the end of March and for recommending we thin out our other trees to prevent them from getting damage from another storm. Liberty Tree and Landscaping serves the N. Dallas and Plano, TX corridor. 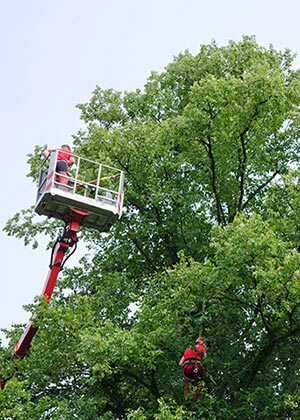 Our experts wil help you with all of your tree service needs at a fair price and exceptional service. Copyright © Liberty Tree and Landscaping. All rights reserved.